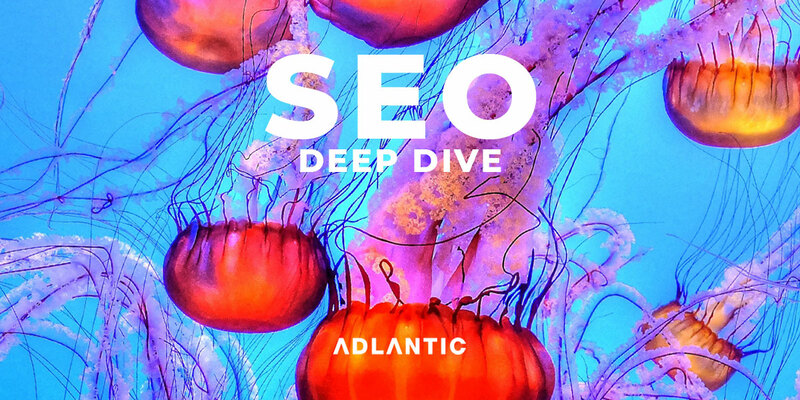 Our SEO Deep Dive package provides you with more hours to optimise your website and is suitable for a medium sized organisation or business with over 10 pages that need to rank UK wide for a range of keywords. 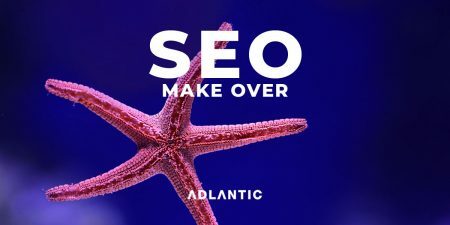 SEO services for medium sized clients aiming to target the UK with high rankings on the search engines require more optimisation hours. 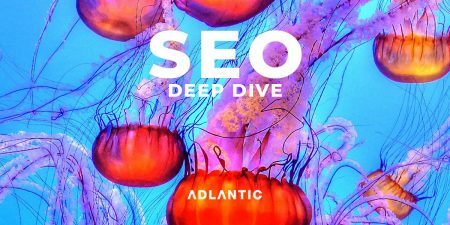 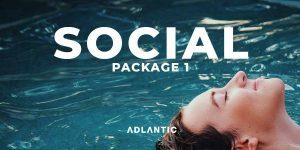 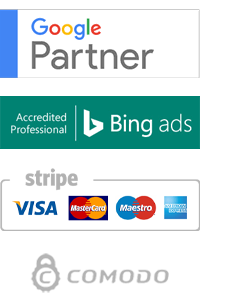 The SEO deep dive package is ideal for a medium sized business that wants to attract customers online from national markets. 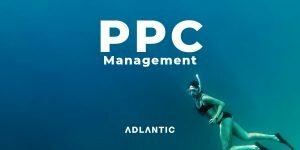 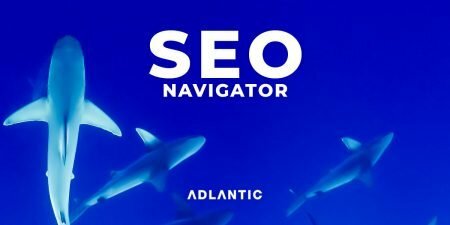 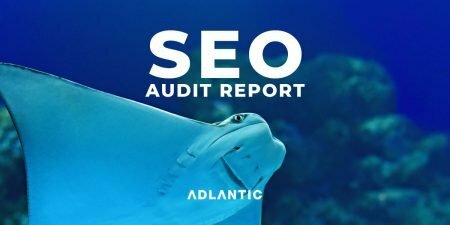 Adlantic offer SEO consultancy services for large organisations, helping existing marketing and web development teams to optimise websites and ecommerce evironments.